When someone owes you money, especially in a business setting, it’s important to recover the debt as soon as possible. There are several reasons for this. One, late debts affect cash flow, and that can make it hard to keep your business running. That late payment may affect salaries, supplies, and business costs. Studies suggest that within the first month, a debt has a 90% chance of being repaid. After three months, there’s a 70% repayment chance, and by the end of a year, you only have a 60% chance of getting your money back. Plus, the longer it takes, the less value the money becomes. This is a matter of inflation. For example, in January, a dollar may have bought a certain amount of candy. By December, the same cash only buys a fraction of that candy. So even if the debt does get recovered, the cash won’t stretch as far as it would have initially. That’s why it’s important to take steps to expedite debt recovery. At the beginning of a relationship, no one ever thinks things will go wrong. Still, smart people sign pre-nups. It’s not just about cynicism and greed. It’s a practical precaution. The same applies in business. When you give out goods on credit or issue a loan, you don’t think about non-payment. You’re on casual, friendly terms with your debtor. You might worry that talking about repayment will make things awkward. 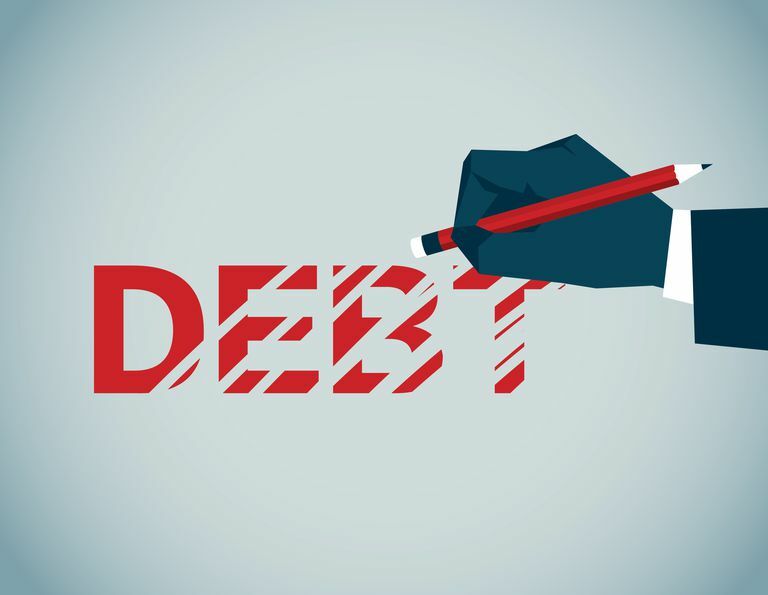 Your debtor may take offense, thinking you don’t trust them, or that you are insulting them by suggesting they lack the means or resources to pay you back. To avoid all this unease and discomfort, have a formal written debt policy. This should be introduced right from the start. As your debtor fills out requisition forms or loan requests, include the repayment policy as part of the stack and have them sign it. They might sign without reading, so you may need to go over some of the key points, just so everyone is on the same page. You could even email them later, asking them to review repayment terms to be sure they’re in agreement. The ACCC (Australian Competition & Consumer Commission) and the ASIC (Australian Securities&Investment Commission) have clear guidelines on debt collection. You can only get in touch with debtors between 7.00 a.m. and 9.00 p.m. on weekdays, or 9.00 a.m. and 9.00 p.m. on weekends. And you can only contact then ten times a month. By the time these rules are enforced, matters have begun to be hostile, so it’s better to avoid this buy staying in touch on a friendly basis. Call and email your debtor once a week on non-debt issues, so that a rapport forms. You could send them product updates, catalogues, or a general newsletter. For every five standard emails, you could send a gentle reminder. It may be in the form of a gift or discount for early payment, or a new product list with a nudge to pay outstanding dues in time for new stocks. This way, you’re in the debtor’s mind in a positive way and they’re less likely to feel harassed. Keep clear, comprehensive records of all these calls and emails. You never know when you’ll need them. People have all sorts of excuses for late payments, and it can be hard responding when they seem so genuine. Take your team through frequent simulations in dealing with some of the most common excuses. Create an in-house database of common excuses and good come-backs that your staff can refer to. Anytime you get a new one from a client, add it to the list. Cheque in the mail? Ask for a transaction number. Bankruptcy? Get the name of the trustee or the liquidation consultant so you can follow up. Systems down? Suggest other payment methods. You could collect the cheque in person or take a cash option. Invoice misplaced? Offer to send a new one. Remember to be polite and professional to avoid inviting hostility. You should always be courteous when you’re tackling excuses, because if the debtor feels patronised, they’ll shut down or stonewall you. Respond in a warm, friendly, understanding manner, but make sure the debtor feels respected and validated. Keep accurate records of all these exchanges, they may be needed if things really go south. A good way to keep things moving is to ask helpful questions, offering flexible payment options and multiple alternatives. Rather than just assuming they have refused to pay, give them some wiggle room so that they don’t feel cornered. If this has been going on for a few months and there’s no end in sight, call in a professional debt collector. You may be unwilling to incur the expense, but they are trained at getting your money back, and their percentage for recouping debts is justifiable. It leaves you free to focus on finding new customers and bringing in more money, as well as reducing the stress of debt recovery.